Gail Rand is growing high quality cannabis for her son. MetroXMD has written about it on their blog. 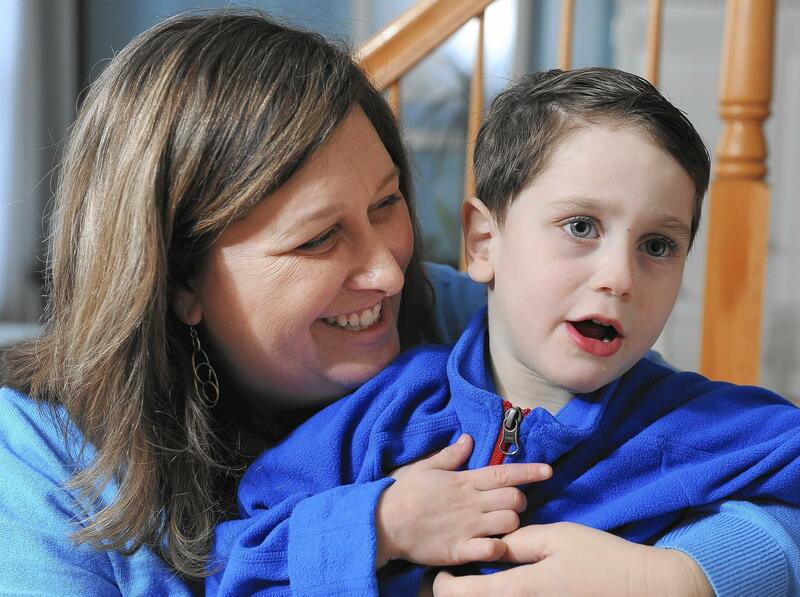 Rand spent years lobbying the legislature to legalize medical marijuana to help children like her son, Logan, who has epilepsy. One of the company’s first products will be a strain she picked out for him.